during Day Number in Tier number of the Sonnets Pyramid. What needst thou such dull witnesse of thy Name? That Kings for such a Tombe would wish to die. For those who already understand and those who wish to understand. A Tour of the Ciphers that will reveal some amazing discoveries about the Sonnets design. Read "The Prank of the Face: Unmasking the 'Droeshout' Portrait of William Shakespeare" here! This is the first episode of a 4-part TV series which delves into every aspect of the Shakespeare Authorship Issue. 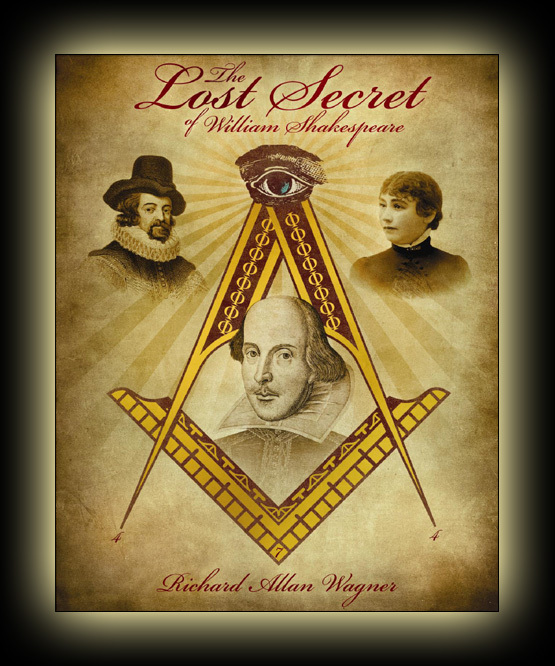 Part 1 of this series exposes the fact that there there is no hard evidence to support the traditional claim that the man from Stratford was involved with the authorship of the plays and poems attributed to the name "William Shakespeare". Furthermore, the first episode presents compelling evidence that the man who is assumed to be the author of the Shakespearean works was illiterate and unschooled--and therefore, couldn't possibly have been the Real Author. I am currently seeking grants, funding, or sponsor(s) to continue my work and publish a book with more discoveries. This work is too important to let pass by, and this website just scratches the surface. The number patterns of the Sonnets I have uncovered is, or at least was, a Freemason/Rosicrucian treasure. 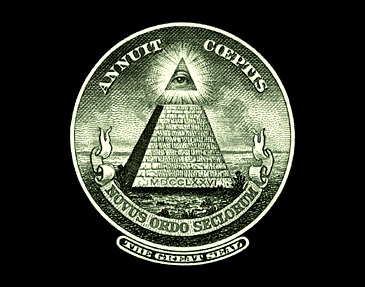 It is my humble opinion that my work should be completed and offered for Freemasons, Rosicrucians, and for ALL people. Will you help ensure the Light of Truth shines?